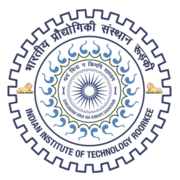 IIT Roorkee Recruitment 2019 - Job notification for Project Fellow Post on a project entitled " Dynamic Detection Of Android Malware Using Context-based Profiling & Machine Learning Techniques " in IIT Roorkee, Roorkee, Uttarakhand. 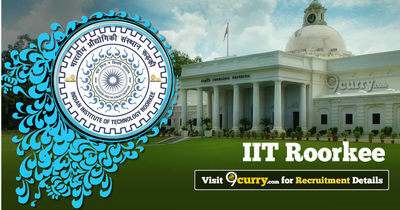 Applications are invited by Indian Institute of Technology, Roorkee on or before 20 Feb 2019 for 1 vacancy. Ph.D. in Computer Science and Engineering or Equivalent.
" Dynamic Detection Of Android Malware Using Context-based Profiling & Machine Learning Techniques "
Eligible candidates may send their application in prescribed format (attached below) to Dr. Sateesh Kumar Peddoju Principal Investigator Department of Computer Science and Engineering Indian Institute of Technology Roorkee email- sateesh@ueee.org on or before 20 Feb 2019, along with degree(s)/certificate(s) and experience certificate(s).